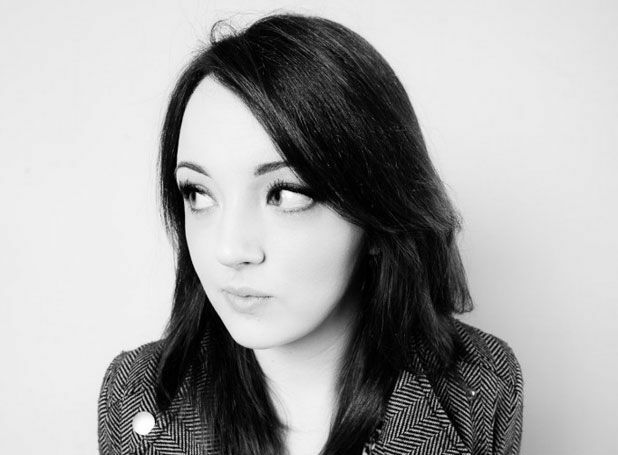 Some of the idiots Fern Brady wants to discuss in her first solo show are, in no particular order: people who hear a Scottish accent and deduce it’s the voice of the ‘commoner’; people who think their babies like going to cafés; producers who book Katie Hopkins as a pundit; producers who book Fern Brady as a pundit. This latter refers to her Channel 4 News appearance in April, after which her Scottish independence views went viral. Yes voters and those bored with reductive stereotypes will find plenty to enjoy in her call-a-spade-a-spade views, delivered with a sleepy aggression; it’s a strangely successful schtick, especially when detailing her dabblings in anger management and meditation. Bemused to find she’d been voted 99th in The List’s Hot 100 run-down of Scotland’s top cultural contributors in 2013, confused at being labelled ‘working class’ (‘we had three tagines in my house growing up’), and stumped on how to make friends with girls without resorting to flirting, Brady’s emo-ennui is brilliantly on point. Just as her savvy, lethargic seething recently scored her a BBC pilot sitcom (Radges), this show should give a lot more power to her arm. Unless, of course, people really are idiots. The Stand 4, 558 7272, until 30 Aug (not 17), 12.10pm, £8 (£7).